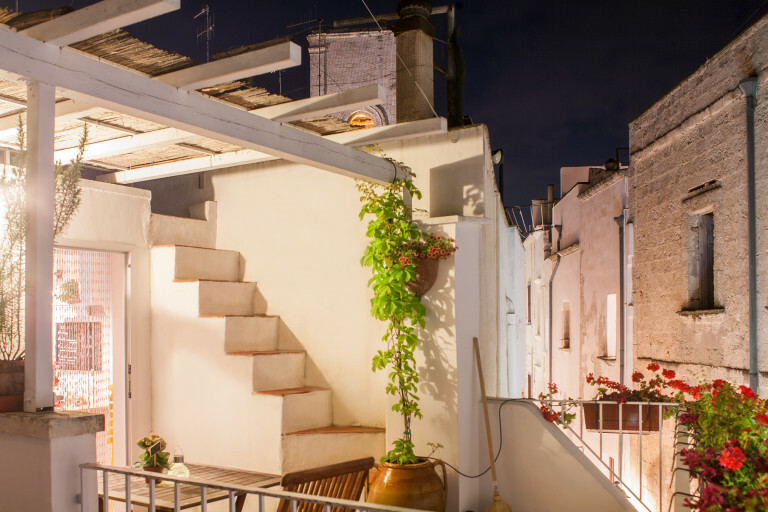 Elena's place is a perfect spot to pop yourself in Polignano a Mare, right in the middle of the old town, looking out over the ocean. The three floor apartment was brilliant, allowing secluded indoor space as well as a great rooftop area to enjoy the sun. Elena is a brilliant and welcoming host who will make sure you have everything you need to make your stay a memorable and comfortable one. 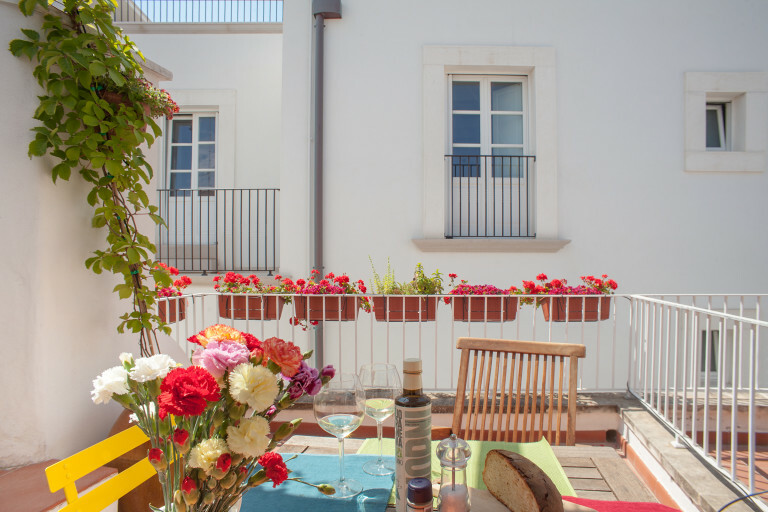 This apartment was the perfect base for exploring Polignano a Mare and Elena is a fantastic host who was a huge help during our stay. The apartment is clean, compact and in a great location. We spent a lot of time enjoying drinks on the roof terrace and loved being so close to the square - the mojito bar opposite is great fun! Elena is very friendly and communicative person . Her appartment is well designed , with stunning view at the sea. 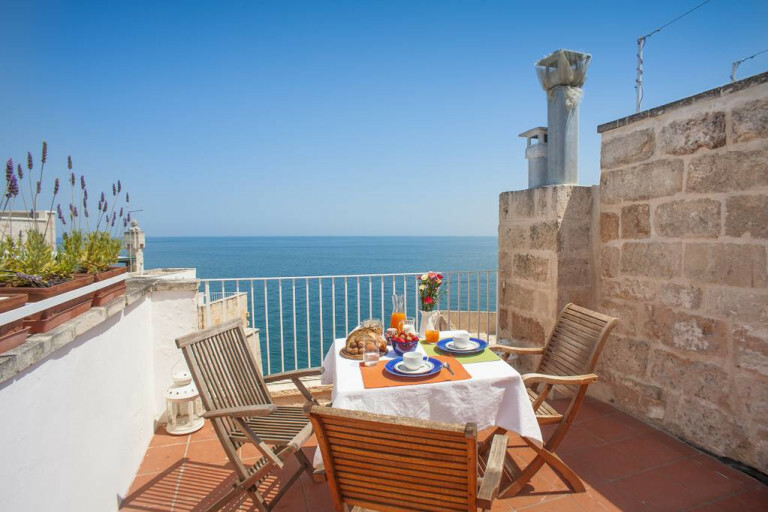 Location is exactly at the Main city center of polignano. We get excellent recommendations where to eat and drink. Moreover we have a nice suprpise in the appartment ;)) Definitely if you decide to go to polignano a mare: you should choose Elena's place;) Thumbs up!